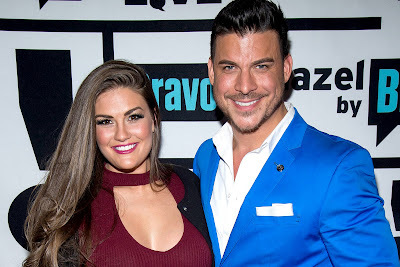 iRealHousewives | The 411 On American + International Real Housewives: Jax Taylor And Brittany Cartwright Admit They ‘Took Some Time’ Apart Following Cheating Scandal! 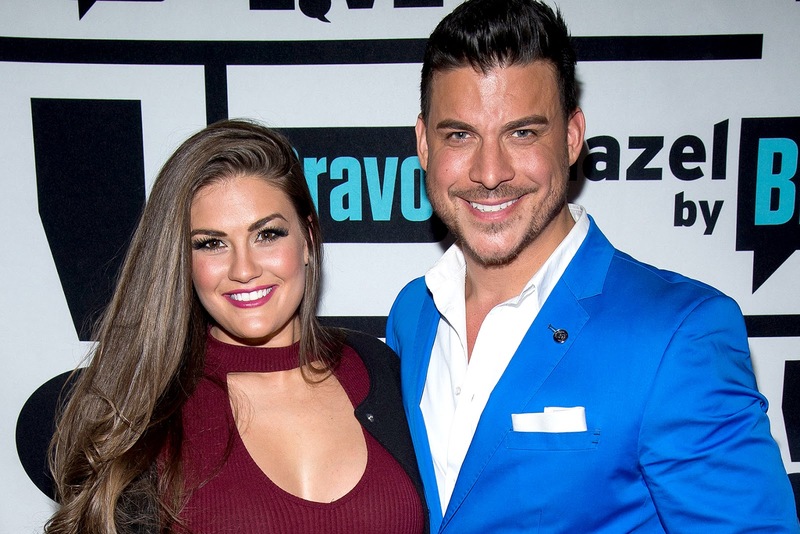 Jax Taylor And Brittany Cartwright Admit They ‘Took Some Time’ Apart Following Cheating Scandal! Jax Taylor and Brittany Cartwright’s relationship almost didn’t survive this season of Vanderpump Rules. If you recall during the Season 6 premiere episode, former SURver Faith Stowers claimed she hooked up with Taylor while he was with Brittany. She went so far as to claim that she may even be pregnant with Jax’s baby. Those statements rocked Scheana Shay’s birthday party, and sent Brittany into a mini-spiral, threatening to leave Jax. The couple said they hope sharing their experience on the Bravo hit reality series will help others going through something similar. Meanwhile, Stassi Schroeder shared her reaction to the cheating bombshell.